The fight for freedom has been carried out for 25 years to save innocent lives from human traffickers. Fight against human trafficking can be complex and tedious but Hasina Kharbhih does not hesitate to take the bull by the horns. At 17, Meghalaya-based Kharbhih walked away from an opportunity to study in London and pursued her work to prevent trafficking, an initiative she had taken up as part of extracurricular activity in school. Since the early 1990s, she had led a group of volunteers who not only worked to end the scourge of trafficking across the north-east but also helped the underprivileged women find sustainable livelihoods. Eventually, she registered her Impulse NGO Network and came up with a model that helped forge a public-private partnership to channelise resources and combat trafficking. The Impulse model has been adopted by all north-eastern states as well as Myanmar, Bangladesh and Nepal. The government is now reviewing it for pan-India implementation. Impulse has dealt with 72,465 cases of human trafficking, child labour, illegal organ transplant and sexual exploitation. The NGO has trained 30,000-plus personnel from the law enforcement agencies present in the region to sensitise and engage them in operations. 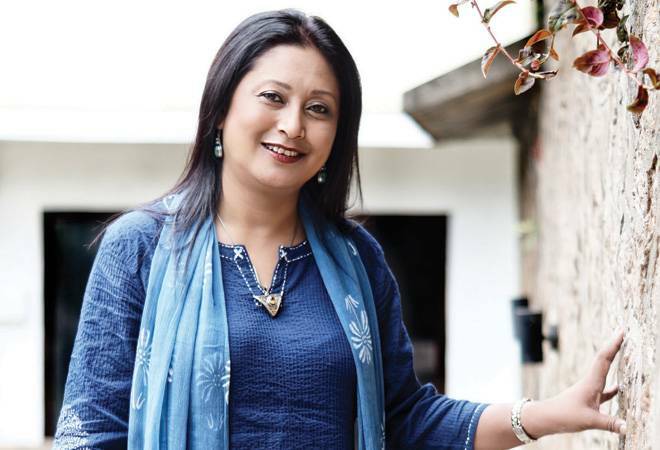 Kharbhih calls herself a social entrepreneur and not an activist as she believes nothing short of sustainable employment can stop risky migration and trafficking. She has started Impulse Social Enterprise, a for-profit organisation that helps the rescued eke out a livelihood by selling products made by local artisans.